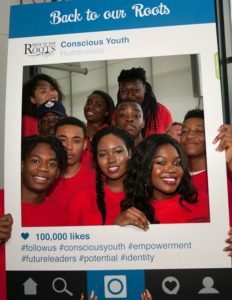 Conscious Youth offers young people the opportunity to lead on the design and delivery of social action projects around the social issues they are most passionate about and matter to them. 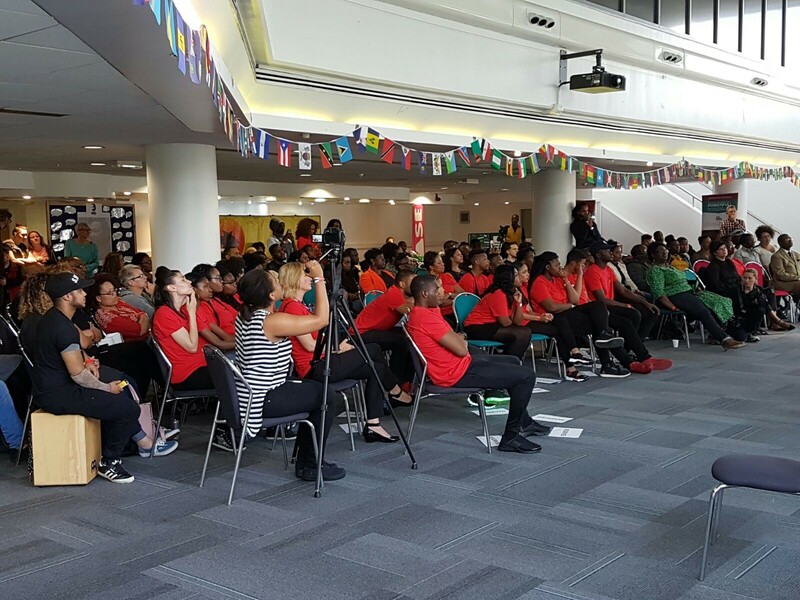 We support and encourage young people and their local communities to take a more active role in the shaping and development of decisions at a local level. 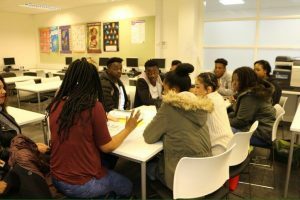 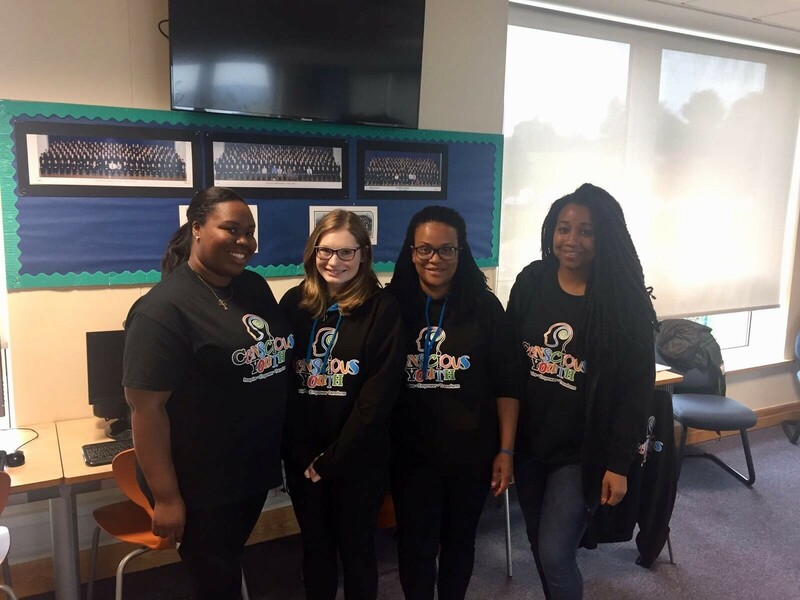 We work with local businesses, community organisations and groups to develop an action group of young people able to lead an innovative and impactful social action project. 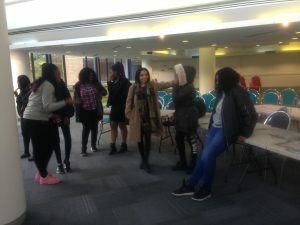 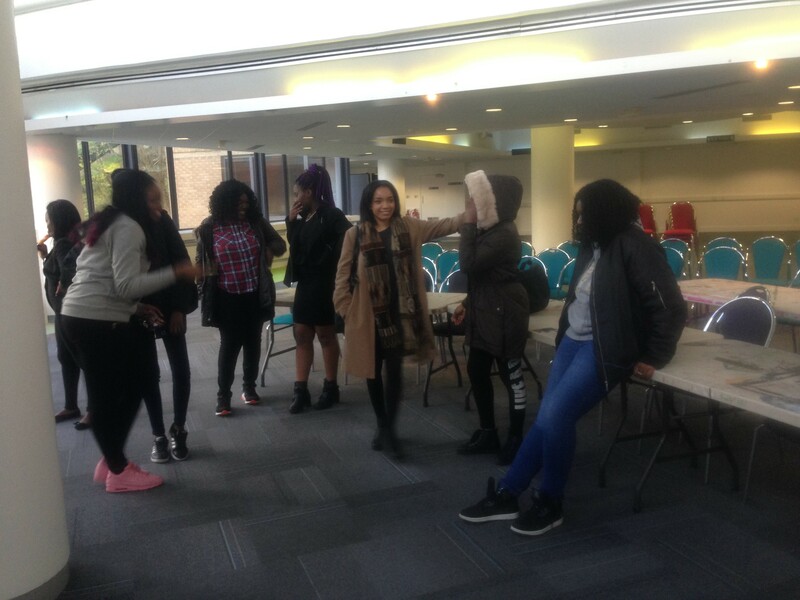 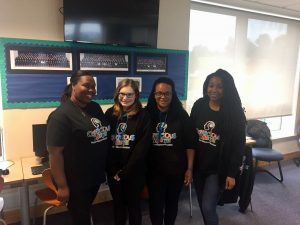 Our social action projects include; culture sharing events to address the ethnic and cultural divisions in their local community, working with local councillors to increase the youth vote by creating a youth hustings event, addressing the lack of BME engagement in black history month by creating an event reflective of local people’s interests and needs. Our projects not only address community needs but improves young people’s wellbeing and provides transferable skills that supports their progression into employment, education and enterprise. 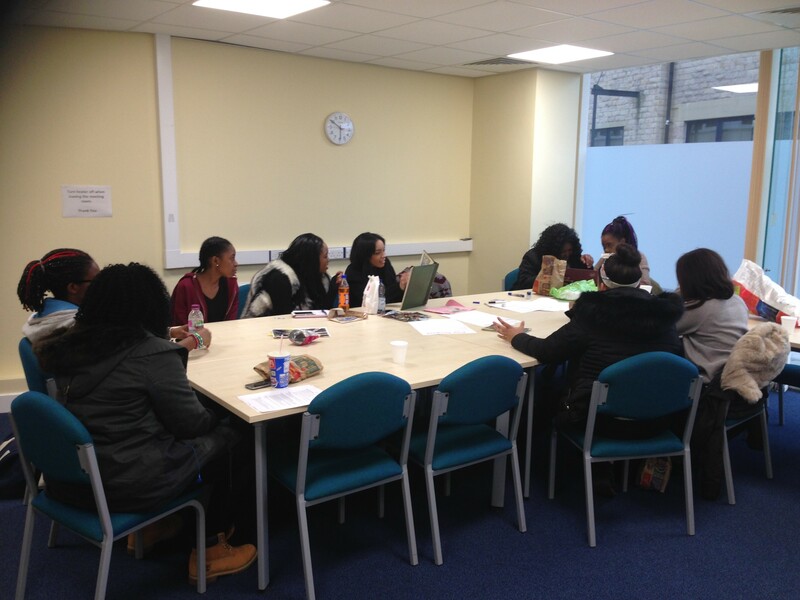 For further information on this program please contact us.